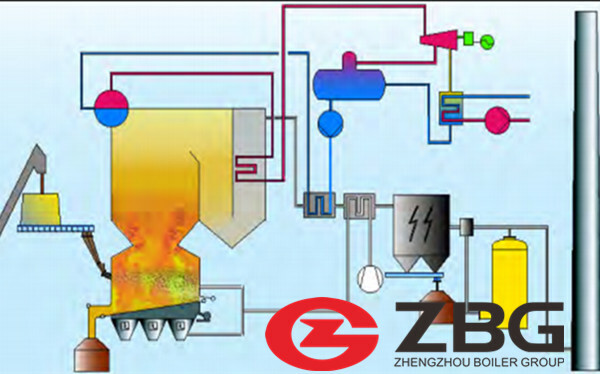 Circulating Fluidized Bed Boiler (CFB boiler) has given heating and power plant operators a greater flexibility in burning a wide range of coal and other fuels. All this without compromising efficiency and with reduced pollution. 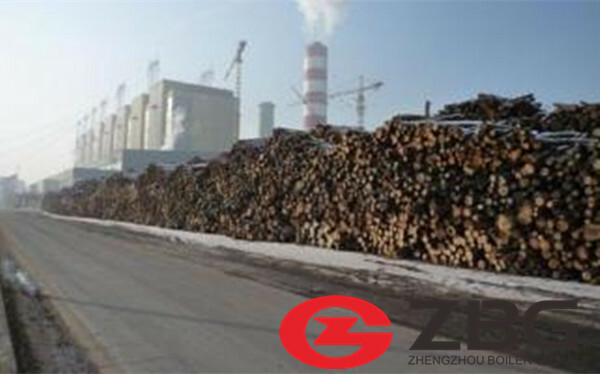 CFB boiler can fire solid / liquid / gas fuel, such as bituminous coal, brown coal, anthracite coal, wood, paper sludge, RDF, waste tire, heavy oil, etc. Also, combustion efficiency is pretty high. 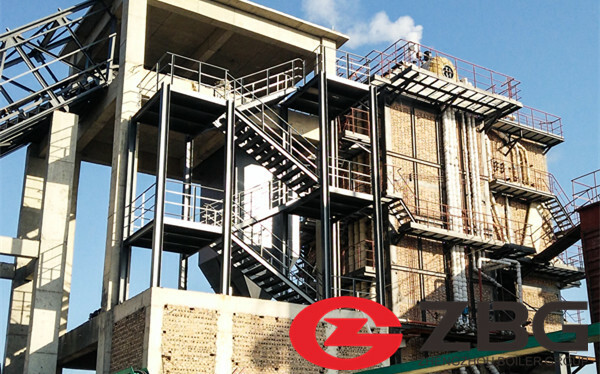 Circulating Fluidized Bed (CFB) Boiler capacity: for CFB steam boiler upto 250 ton, CFB hot water boiler upto 170MW. CFB boilers offer benefits such as low pollution, high-efficiency combustion, space saving, and high maintainability. 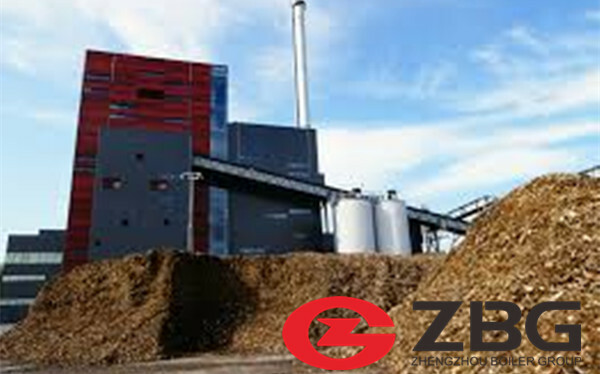 ZG's CFB Boiler technology is expected to be at the forefront of next-generation environmentally conscious boilers. 1. Products with 1 year warranty,during the time with free fix and maintenance. 2. Experience engineer can help you save money,design the best CFB boiler, and also can help you solve problems after sale. 3. China CFB boiler export quantity is in the top 10, about 2300 customers in the world. 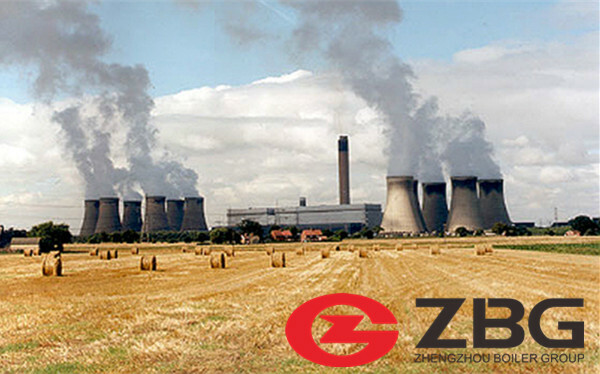 Zhengzhou Boiler Co., Ltd (ZG Group), founded in 1945, is a joint-stock enterprise with A Grade Boiler design and manufacture license permits. 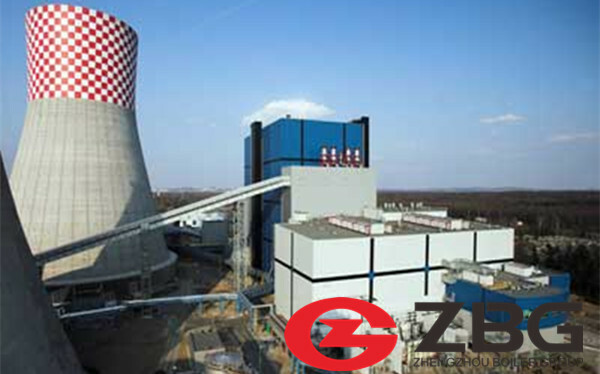 Over 60 years' experience in pressure vessel design and manufacturing has rewarded us with an industrial boiler(circulating fluidized bed boiler, oil & gas fired boiler, chain grate boiler, waste heat boiler). The total installed costs of 6MW biomass power generation technologies varies significantly by technology and country. 4.Customer receive the equipment,installation according to experience engineer instruction. 5.Pay the balance after you produce pellet.